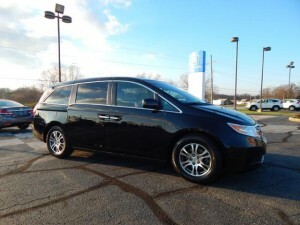 This week we’re talking vans, in particular this Certified Pre-Owned 2013 Honda Odyssey EX-L mini-van. Mini-vans get a bad rep. 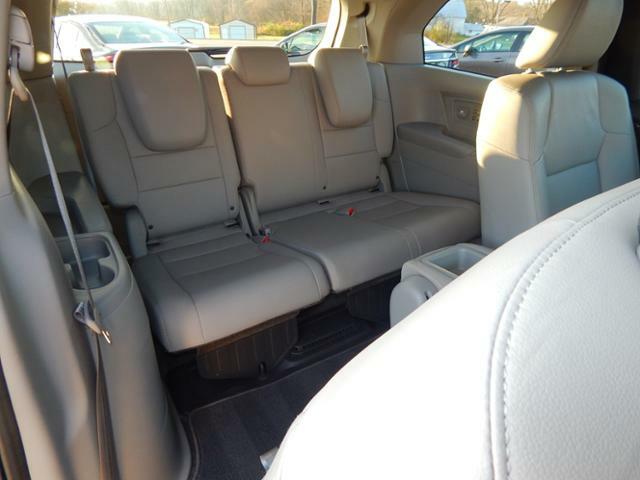 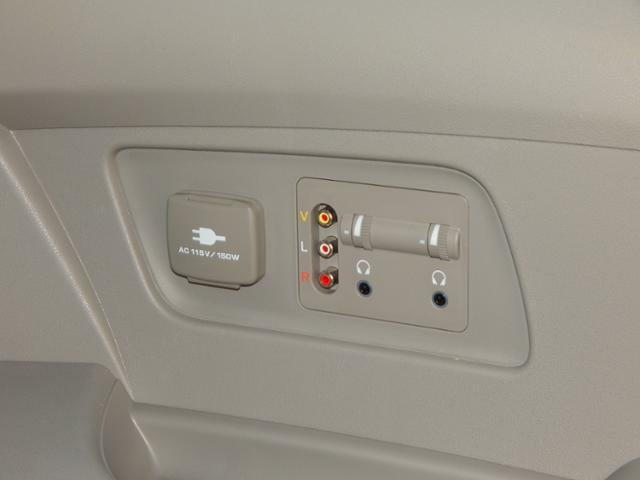 The Honda Odyssey is not only convenient for those who need to transport multiple passengers, but it is full of features that make it a great buy. 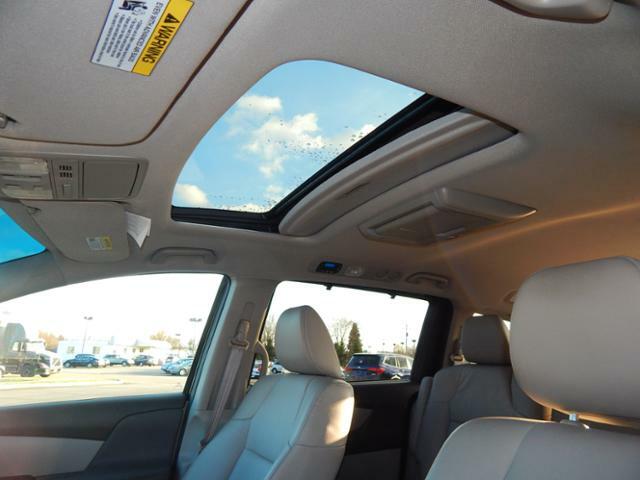 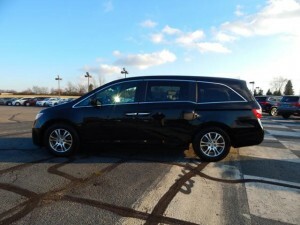 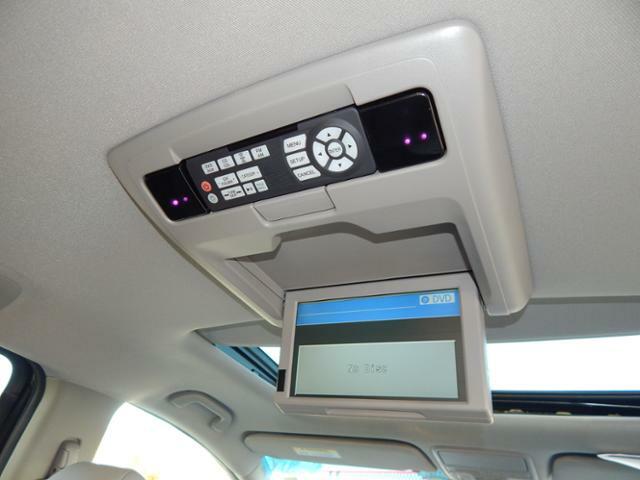 This 2013 Odyssey has a sunroof, heater leather seats, satellite radio, premium sound system, power lift gate, back-up camera, and DVD player. You could practically live in it, especially since it also has a Cool Box in which you can keep your drinks or snacks chilled during long drives. 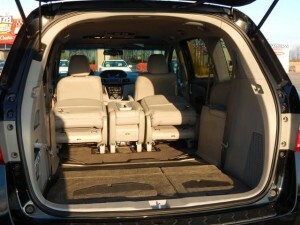 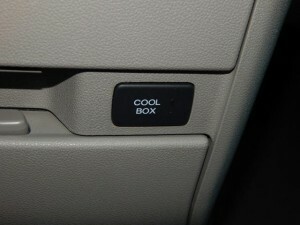 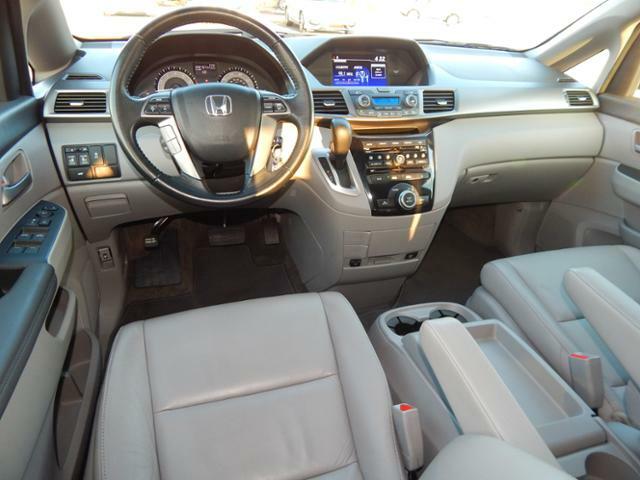 This particular Odyssey is a Honda Certified vehicle with only one previous owner. With only 32,094 miles, it is practically brand new. 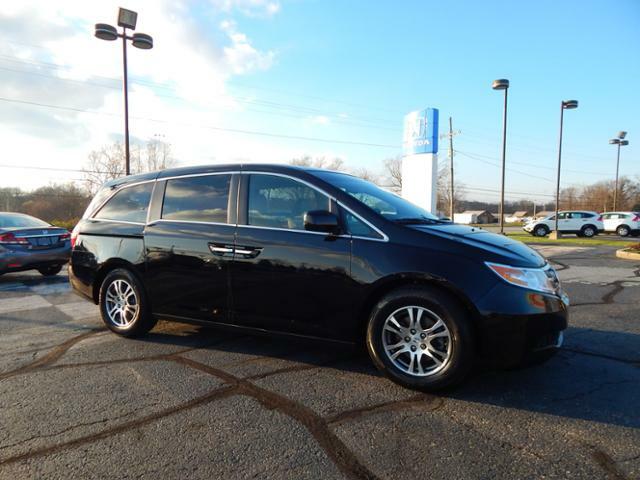 I had the privilege of driving a Honda Odyssey, and can say that once you experience the comfort and ease of the ride, you’ll forget it’s even a mini-van. 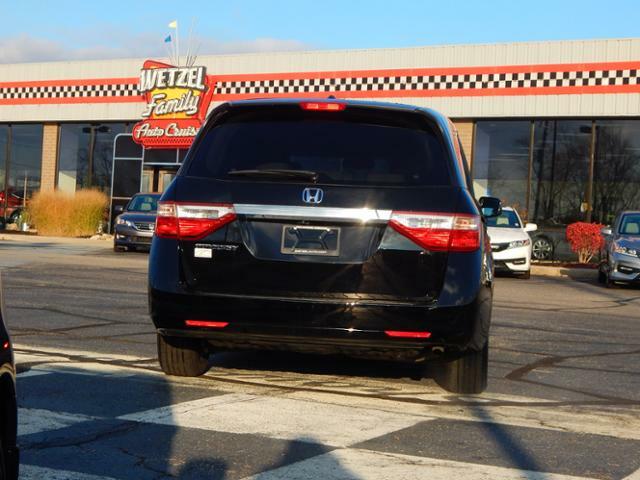 Stop by Wetzel Honda today and check it out!